Intel has grand plans for computers that will recognize human emotion using its RealSense 3D camera, but Apple appears to have dealt it a setback. RealSense uses a combination of infrared, laser and optical cameras to measure depth and track motion. It's been used on a drone that can navigate its own way through a forest, for example. 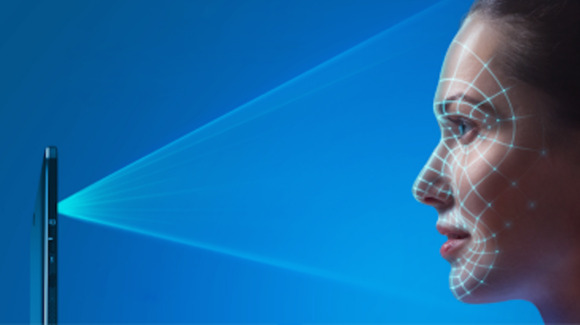 It can also detect changes in facial expressions, and Intel wanted to give RealSense the ability to read human emotions by combining it with an emotion recognition technology developed by Emotient. Emotient's plug-in allowed RealSense to detect whether people are happy or sad by analyzing movement in their lips, eyes and cheeks. Intel added the plug-in lto its RealSense developer kit last year, saying it could detect "anger, contempt, disgust, fear,” and other sentiments. A video shows the technology in action. But a few months ago Apple acquired Emotient, and that seems to have put the brakes on Intel’s plans, at least as far as that company’s technology is concerned. Intel has removed the Emotient plug-in from the latest version of the RealSense software development kit, according to the changes published this week. It’s not exactly clear why the Emotient engine was pulled. Apple didn't respond to a request for comment, and an Intel spokesman couldn't immediately explain. It's possible Intel didn't want to rely on a technology that's now owned by Apple, or Apple may have stopped providing access to the Emotient plug-in. RealSense is also used in smartphones, tablets, PCs and robots. It can capture 3D video, recognize objects and measure distances. The RealSense SDK still has features that allow it to recognize some facial expressions, but it's unclear if they’ll be as effective as the technology from Emotient.